We partner with you to deliver comprehensive , real-time, 360 degree data-driven customer experiences powered by Sitecore Experience Platform. The Sitecore XP empowers marketers with comprehensive digital marketing tools, including a holistic view of customer needs, and machine learning-generated insights to create personalized experiences for faster go-to-market and lower TCO. We assess your needs, create right strategy and roadmap to help you realize your business transformation goals. Our team of industry and technology experts help you build and/or redesign powerful websites. We provide easiest and quickest collaboration of multiple channel data into centralized database. We ensure smooth and hassle-free migration from legacy content management system to Sitecore. 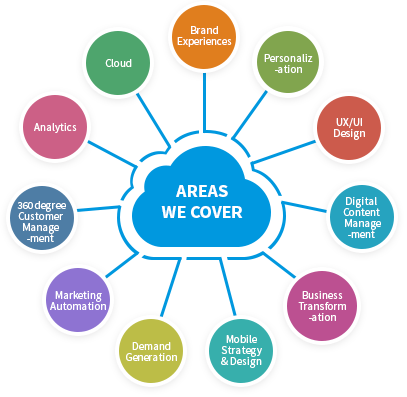 We assist you in delivering right marketing message at the right time across multiple channels. Deliver seamless, contextual and personalized experiences throughout the customer lifecycle. Harnessing the power of Sitecore Commerce Platform, we help you create real-time contextual and customer experiences at all stages of purchases across multiple channels. Our industry-agnostic teams of technology experts are experienced to deliver product information, contextual content, and digital marketing in one unified e-commerce platform to drive personalized customer experiences throughout customer lifecycle. 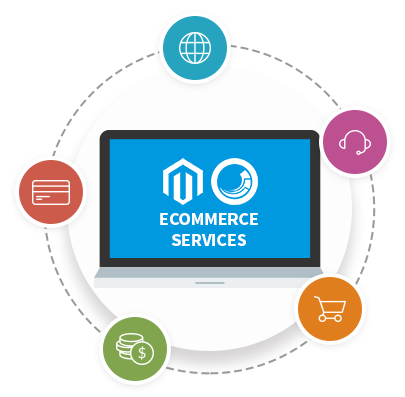 We offer Sitecore Experience Commerce implementation to serve B2C, B2B and B2X brands selling online. This commerce platform empowers businesses to gain insights for each unique customer, from awareness to advocacy and from one purchase to the next and develop lifetime customer value.